Do "flight socks" provide enough compression pressure to treat deep vein thrombosis (DVT)? 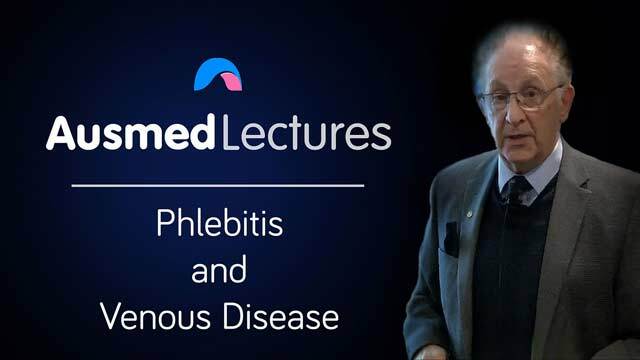 This animated lecture from Associate Professor Geoff Sussman (OAM) discusses phlebitis, DVT and how simple ambulation remains the gold-standard of treatment for this potentially life-threatening condition. 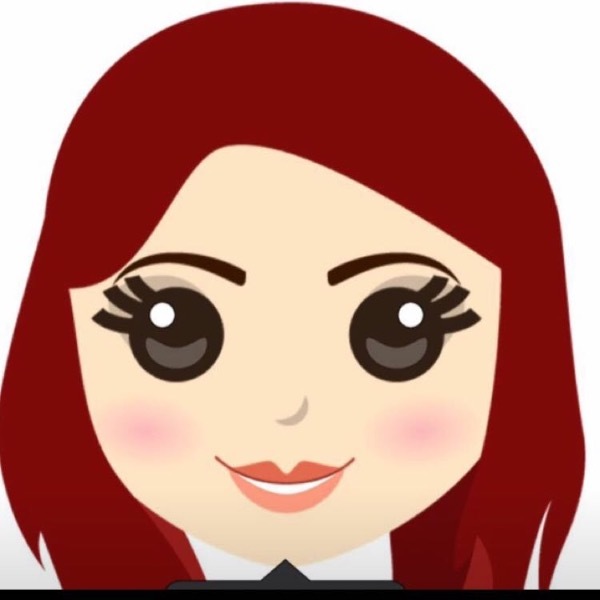 Interesting and engaging, nice and quick and to the point.